(1848-1927 AD). Perhaps born Louis-Maximilian Bimstein. 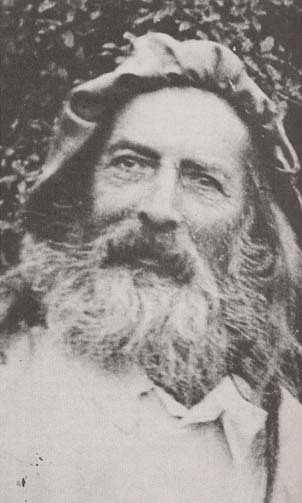 A Polish Jewish Kabbalist and Occultist. "Let no one deceive you. Your capacities, aspirations and conceptions prove that you are not formed for time, but for eternity."